2 bags in 1! Flip & reverse to match your mood. 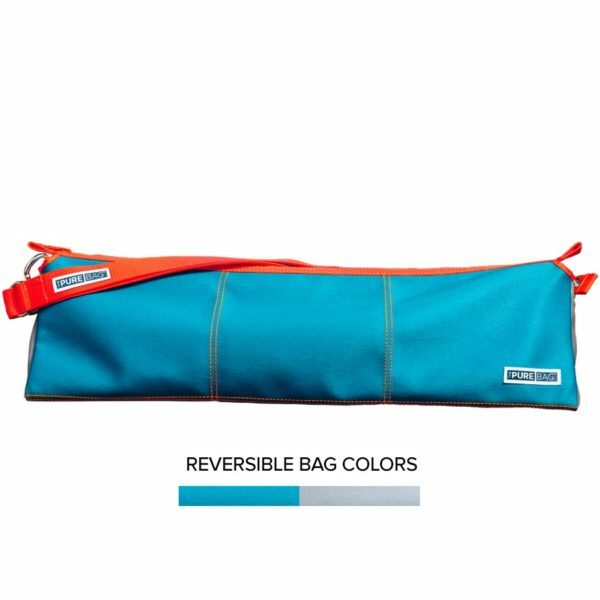 The Volcano Reversible Yoga Bag from ThePureBag™ offers stylish, sporty, well-designed and hypo-microbial style and protection for you and your gear. 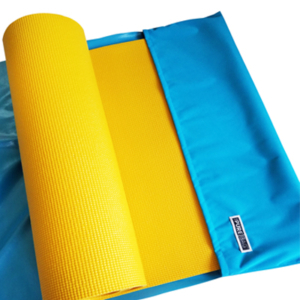 It is crafted of silver-embedded marine-grade, healthcare quality vinyl – inside and out! 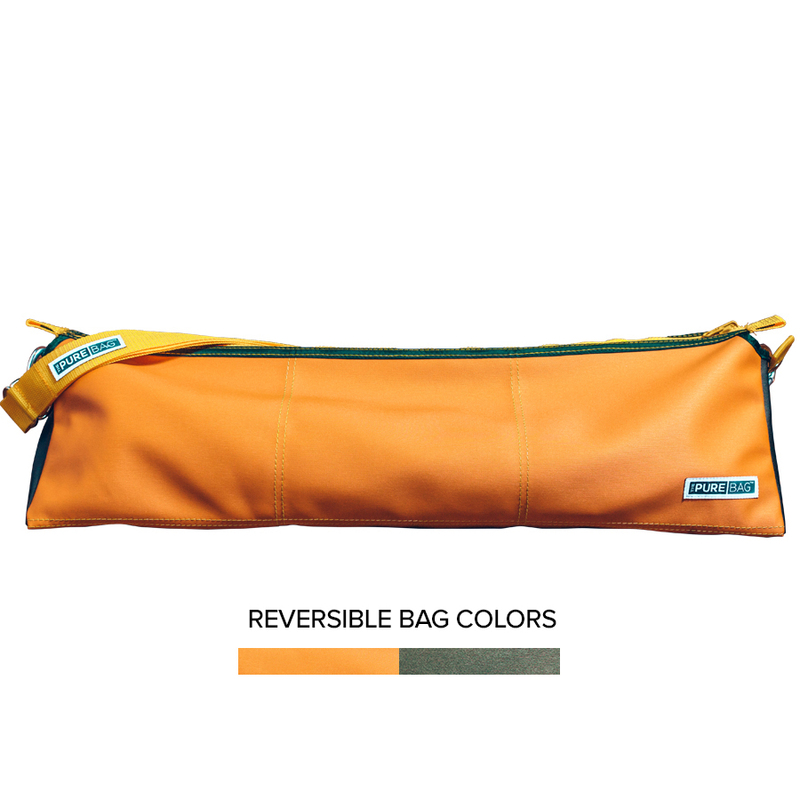 This bag features a warm orange and cocoa-green design, with vibrant accents — all to keep you and your personal environment fresh, clean and germ-free. 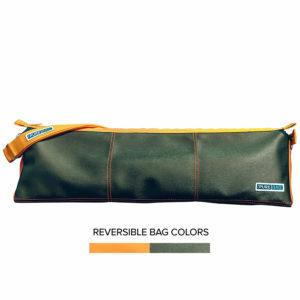 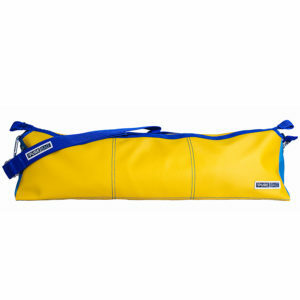 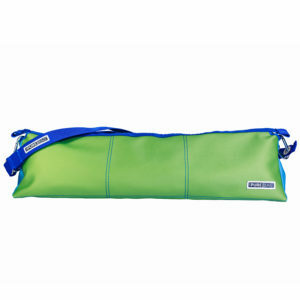 The ideal yoga mat bag for the yogi on the go!